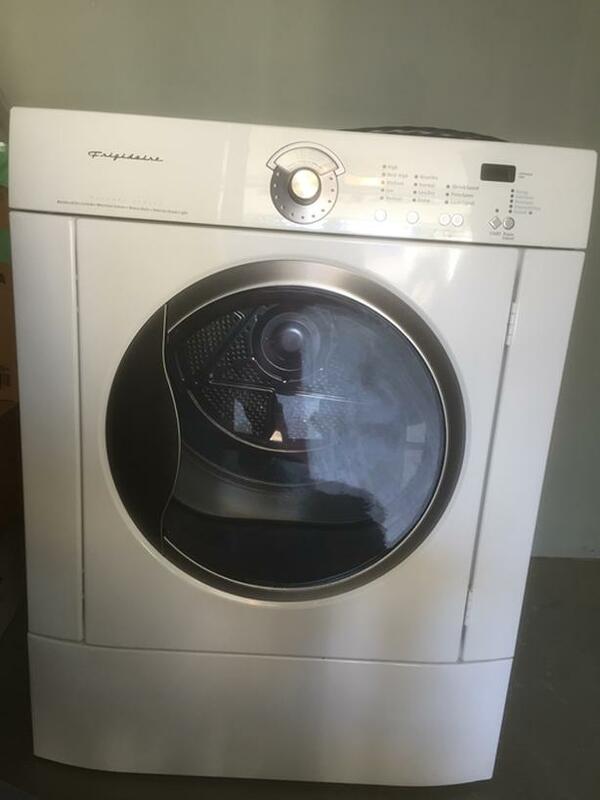 Dryer works perfect and in great condition. Pick up in Sidney. Call or text 250-208-0503.